Zurich’s concentration of contemporary art venues is exceptional in Europe. The audience of the establish art fair Kunst Zürich will discover numerous positions narrated through a variety of media: From photography to multimedia and installation, as well as more classic modes of expression such as painting and sculpture. Figurative and abstract, conceptual and spontaneous, small to large formats, young as well as established, low and high priced. The Kunst Zurich is not only a marketplace, but a meeting-point where active communication and exchange takes place and sustainability is fostered. 70 international galleries will present an exclusive selection of contemporary art. The new sector Statement Swiss Art will be presented for the second time this year. This sector will showcase selected works by Swiss artists made available by the exhibiting galleries as well as private collections. The audience of Kunst 17 Zürich will be provided with the unique opportunity to view works in the possession of collections that usually can’t be viewed by the public. 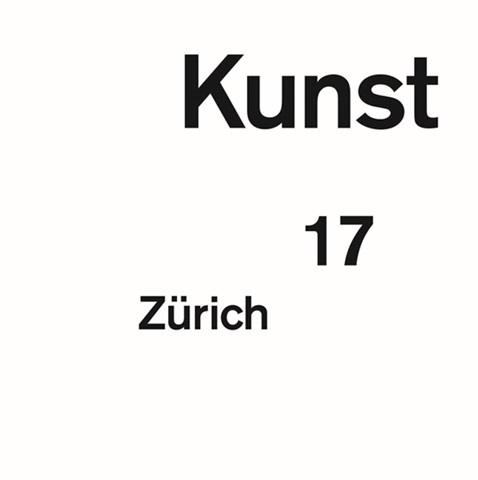 Look forward to the Kunst 17 Zürich in the former ABB factory building which provides an unsurpassable location for this extraordinary art fair.